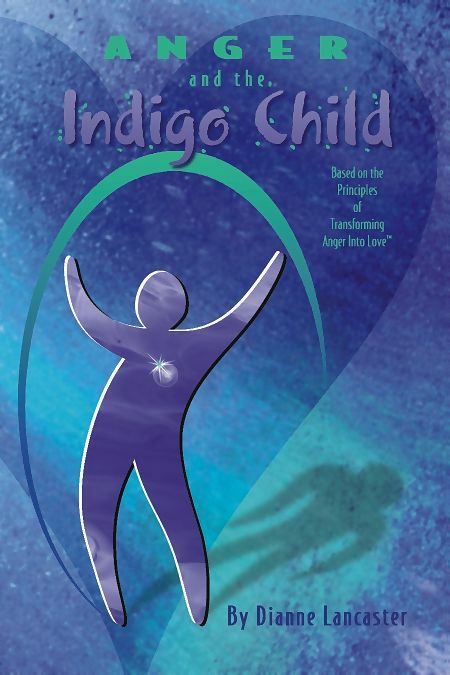 Dianne Lancaster is author of four books, including Reclaiming the Authentic Self, When Anger is in Control: A Handbook for Change, and Anger and the Indigo Child (available now on Kindle). 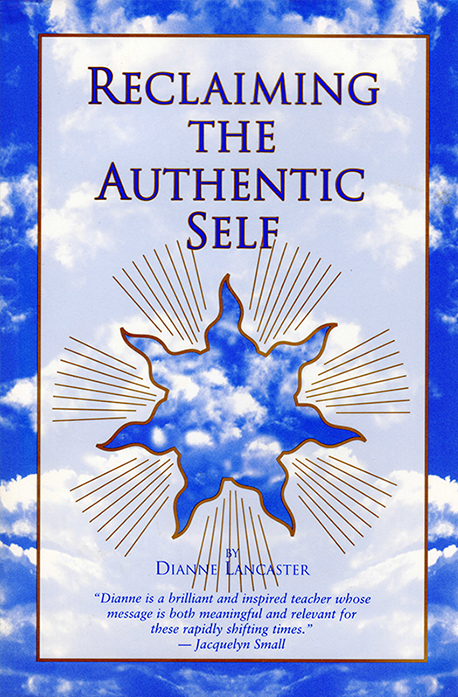 Reclaiming the Authentic Self is available from independent sellers on Amazon. 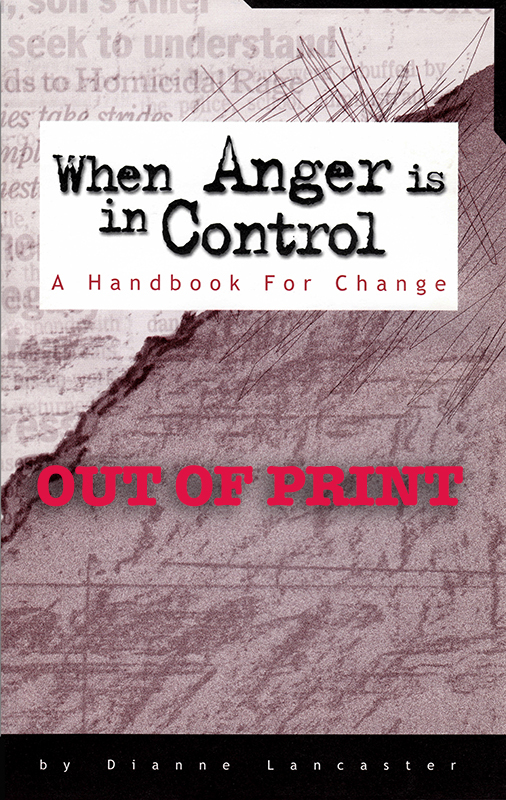 When Anger is In Control is out of print. This book is for parents, teachers and professionals. It helps understand, navigate and transform emotional patterns that compromise children's gifts and potential. than to reclaim the divine right of our potential. urgently needed on this planet we call home. and what we are here to do.